Has our presidential election got strange enough for you yet? After both major political parties fielded the two worst candidates in presidential election history, a dark horse is galloping out of the right-wing hoping to challenge Trump in some key states at the 11th hour. The guy (shades of Vladimir Putin) has never run for public office before, but that doesn't bother the #NeverTrump contingent of the Republican party that's backing McMullin's candidacy. Donald Trump has single-handedly destroyed the Republican party like a big kid playing too roughly with his toys. 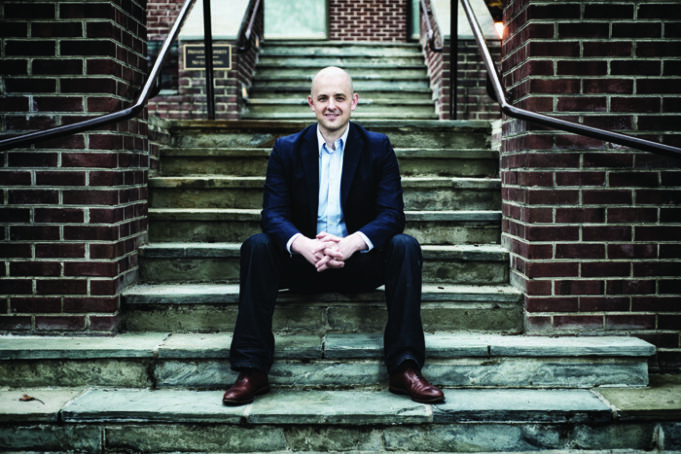 Does McMullin stand a chance of winning? Not likely. There's 27 states that have closed the door to the ballot box already. 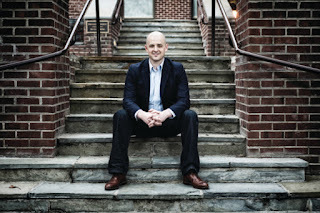 What McMullin will do is contest Trump in Utah and other Mormon-heavy states (Arizona and Nevada) because - SURPRISE - he's a Mormon, and Republican Mormon voters loath the Donald. His job would be to stop Trump by peeling away possible voters, and helping the GOP down ticket. All this is just another twist in the high stakes drama that will affect future generations of Americans. and you have a glimpse into Presidential Campaign 2016; a truly strange journey into chaos for the American voter.